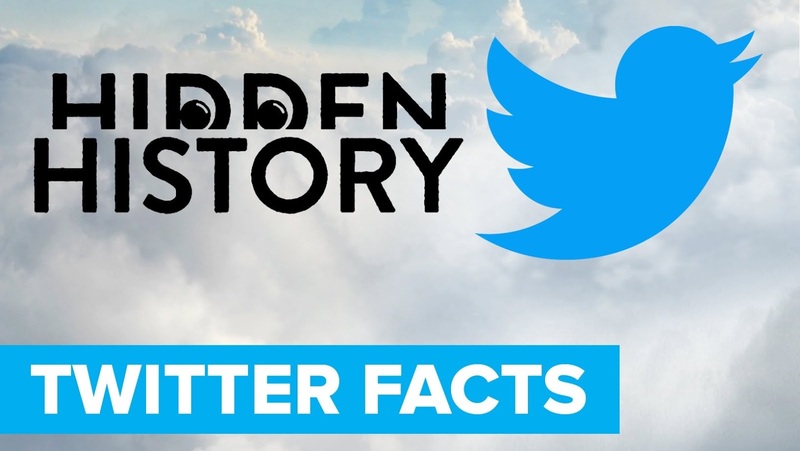 In this video you see untold stories and obscure facts that may surprise you. This time, we put Twitter under the spotlight. Did any of these shock you?